It's been a monumental year for the Backstreet Boys to say the least and before Nick packs his bags to head home and be with family for the holidays, he's spending a few days with the Boys and fans to celebrate the season! As you might remember, Nick kicked off the Christmas season by playing St. Nick for KLUC's annual Toy Drive with fans, raising over $10k in one day. In case you missed it, the drive ended with record breaking numbers and over a half million dollars being donated to ensure that kids in Las Vegas and surrounding areas would have a very happy holiday. 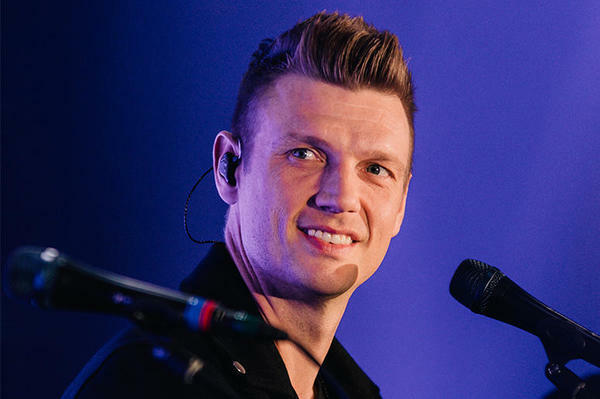 This past week, before heading to the East Coast with the Backstreet Boys for a few radio shows, Nick held a contest for fans to creatively cover the group's Christmas song, "It's Christmas Time Again"...and boy, did people deliver! From getting children and husbands involved to playing instrumentals and guitar accompaniments, fans pulled out all the stops to get in the holiday spirit and compete to win tickets to an upcoming BSB Vegas show. Watch the winners here! With the Under The Tree with BSB acoustic show in Boston and All Star Christmas in Connecticut in the books, the Boys will perform one more in Houston, TX - 94.7's Merry Mix Show before heading home for the holidays. 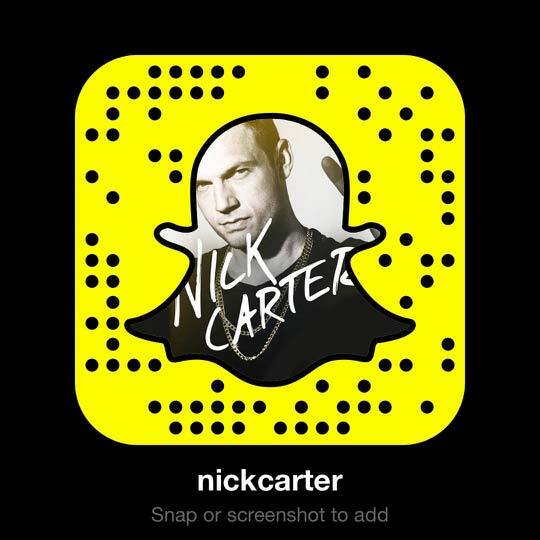 But Nick Carter still has one last gift for fans up his sleeve! It's Nickmas time again. For the third year in a row, Nick is offering fanclub members a few treats from exclusive merch to Vegas VIP -- all you have to do is sign up and watch your inbox on December 20th to see if you won! Find all of the holi-details here. I love Nickmas! It’s always so much fun to try to win the prizes. I’m glad it’s back again. Good Luck to everybody! some lucky fans should have see the show, it was amazing! Hell yes, if I won the Vegas VIP I’ll be flying all the way from Singapore, which will take about 24 hours to get to Vegas! ???? Already flew to Miami for the cruise this May, why not Vegas ?? I guess I have said this under every of posts, but really : Nick has a big heart!! And I'm excited how Nickmas turns out this year, but one thing I know for sure : Nickmas makes me happy!! As well as Nick do! And so I have to thank both: Nick & the Fanclub team for making this real this year again!!! That would be nice if ... I never won anything. Just coming to Vegas would be a problem. Nick, it tells you everybody that you're amazing, but it's true. I wish beautiful Christmas holidays.??????? ?